You’re supporting your local independent cinema every time you visit Depot for a film, meal or drink. For just £40 a year, you can also become a Depot member. There are other ways to support Depot too. If you enjoy watching films in our fabulous auditoria, why not sponsor a chair? 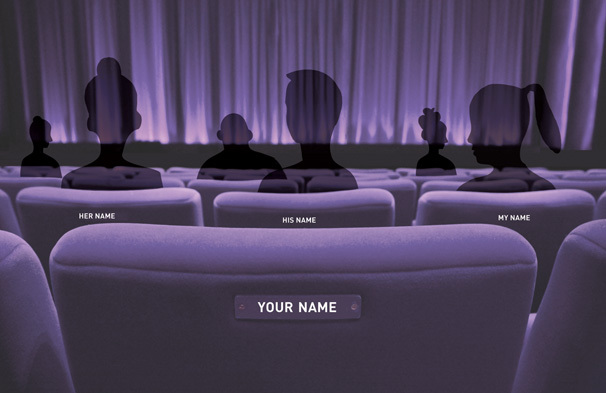 For £250 you can have your name or a business name on a nifty plaque on a seat – for 10 years. For more information email or call 01273 525354.